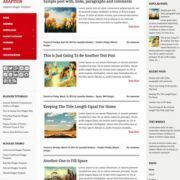 Mag Zilla Blogger Template is a multi column magazine theme for blogspot. 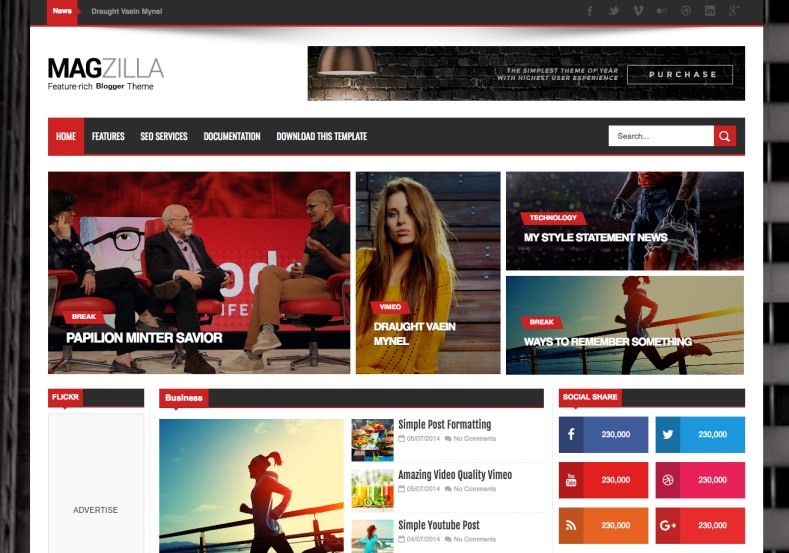 Specifically its a 3 column blogger theme with two sidebars and a content area. 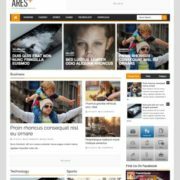 It is a responsive 3 column magazine template that fits any screen size or device with perfect and clutter free design. 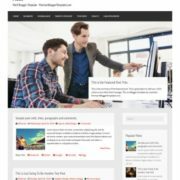 Built with latest trends and technologies it is a highly optimized theme that performs outstanding in search engines. 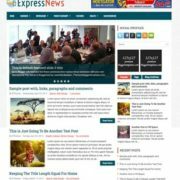 It carries a magazine design with various content featured widget, that will help you to reduce bounce rate aggressively to provide you an initial boost in earnings. 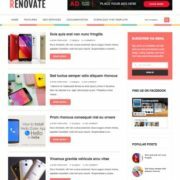 This theme has a professional and premium color combination of white and black, with red as action color and full screen image background, which can be customize easily with simple steps. 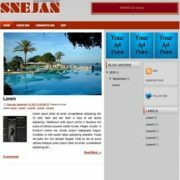 2 Sidebars, Left and Right Sidebars, 3 Columns, 4 Columns Footer, Red, News, Tabbed Widget Ready, Ads Ready, White, Clean, Minimalist, Seo Ready, Magazine, Free Premium, Right Sidebar, Post Thumbnails, Responsive, Social Bookmark Ready, Drop Down Menu, Simple, Fast Loading, Adapted From WordPress, Stylish, Browser Compatibility.